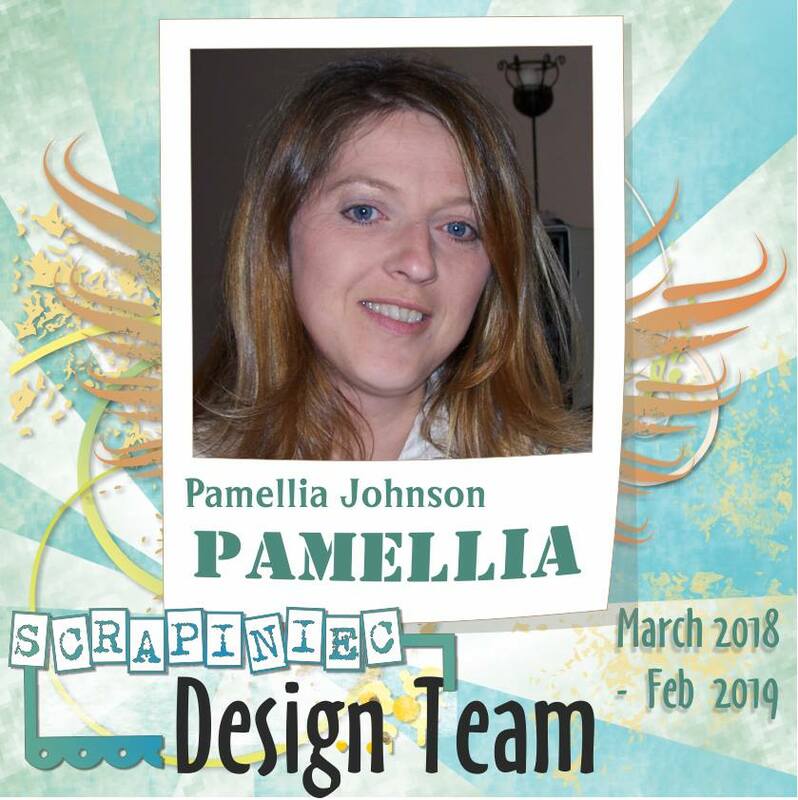 Well 'Bold Angel' is back in charge on Day 3 of "Pamellia's Schizophrenic Week of Mojo"!! This is my last week as a guest designer over at Just Us Girls. It's been a fun month and I am so thankful to the team for inviting me join in with them! 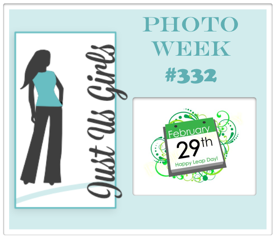 For my last challenge with them, it's "PHOTO WEEK" and you can find the inspiration photo just below my card. I do hope you join in the fun! I have made a video for this card, which you can find further down the page. And by popular request, I have also finally did a flower tutorial video as well. 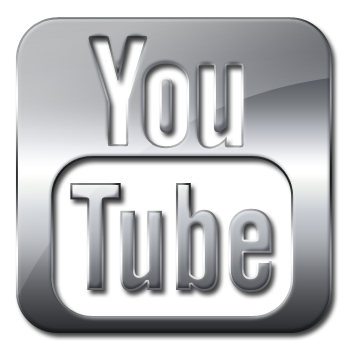 Alright, double whammy today - with not one, but two videos for your viewing pleasure! lol. 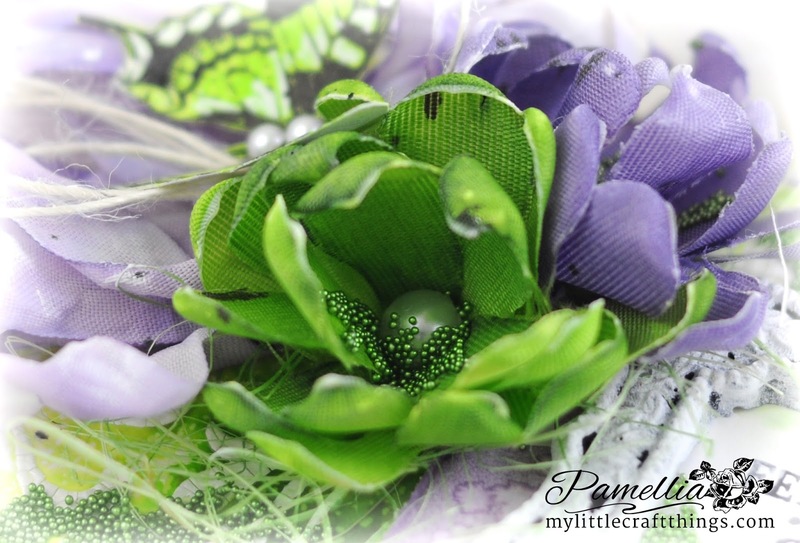 I hope you enjoy both the card tutorial and the flower tutorial! Thanks for your support everyone and keep the requests coming, I promise to get around to everything eventually! One of my favourite things to take photos of is how the street lamps cast amazing colours when mixed with the colours in the sunset. It's just so beautiful and even looks fake sometime to see a big orange or green branch sticking out over the footpath. This shot was so much prettier in real life. The tunnel was green, the footpath on the other side was bright blue from the sky, and the sky on the horizon was pink from the sunset. I had a new visitor the other day. He is really tiny and very skittish. He must be brand new to the world because you can see he still has some baby fur on his head and back. I've never seen one quite this colour before. He reminds me of a milk chocolate bar, so I have named him Chocolate Charlie. I do hope to see him again soon. Wow, what a beautiful card! Fabulous colors and great design. Hugs Pamellia! 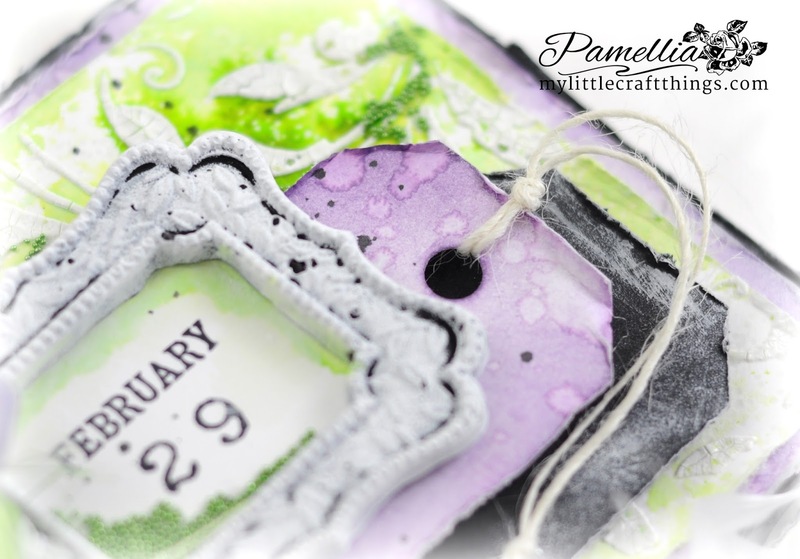 Absolutely love your choice of colours on today's share Pamellia and of course all the lovely textures. WHat Beautiful card with totally different color combo ! 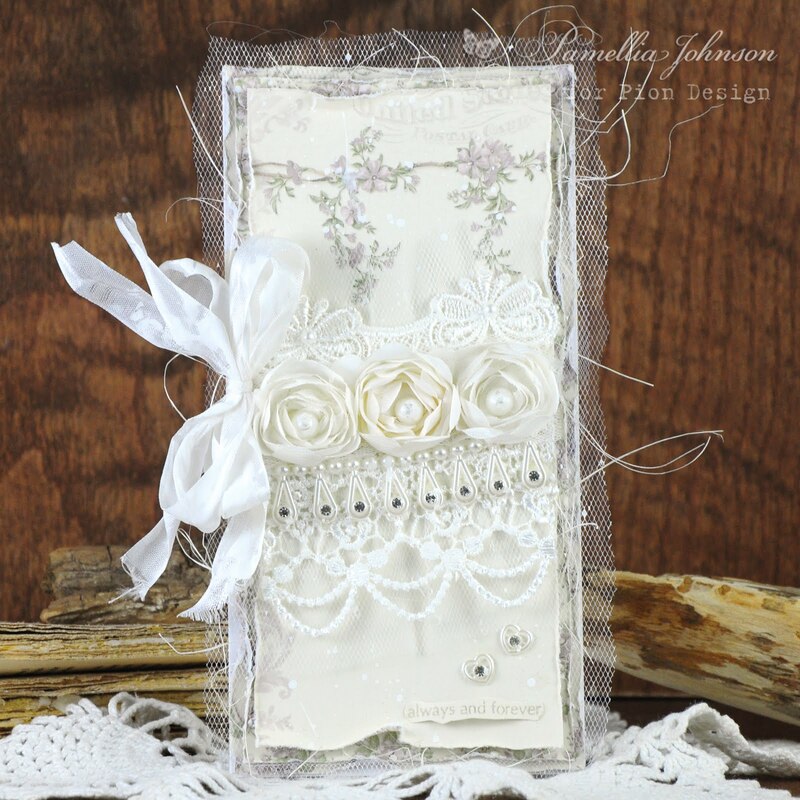 As always I am blown away by the layering ..specially how you add tags ! Lovely Photo's again you are so clever. also have you asbestos fingers??? if i touch stuff with hot glue on i roll on the floor in pain!!!! with blisters!!!!! This is truly awesome Pamellia. I've watched both of your inspiring video's. You've wowed us all again with your fabulous crafting! Absolutely love this beauty, such gorgeous colours. Haven't had time to watch the videos yet, but believe me I'll be back! 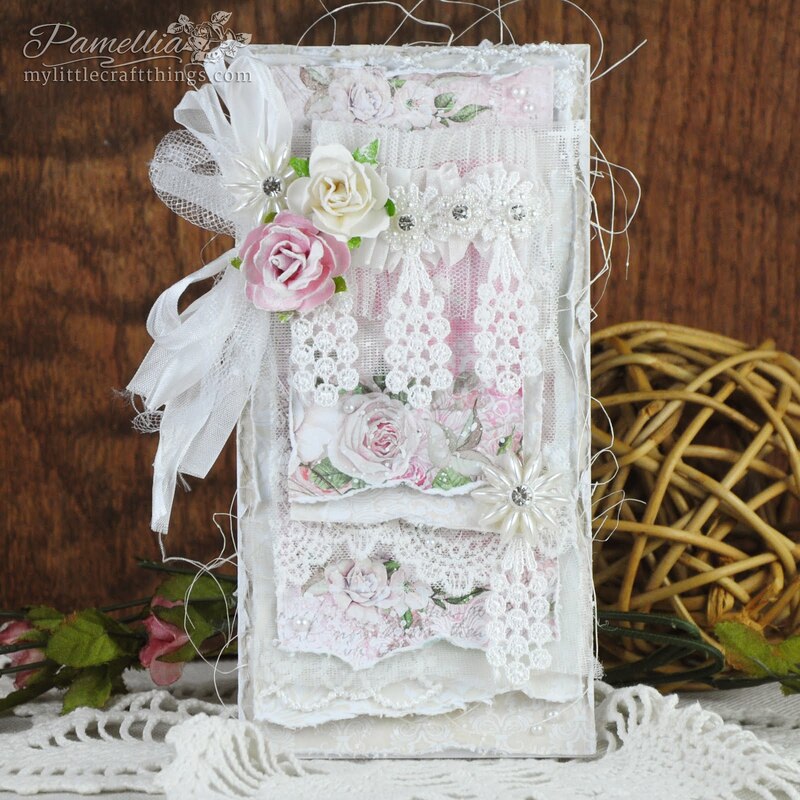 Such a beautiful card, Pamellia! I loved the videos also. Glad to see a new friend has come to visit--you must get so much enjoyment watching them. 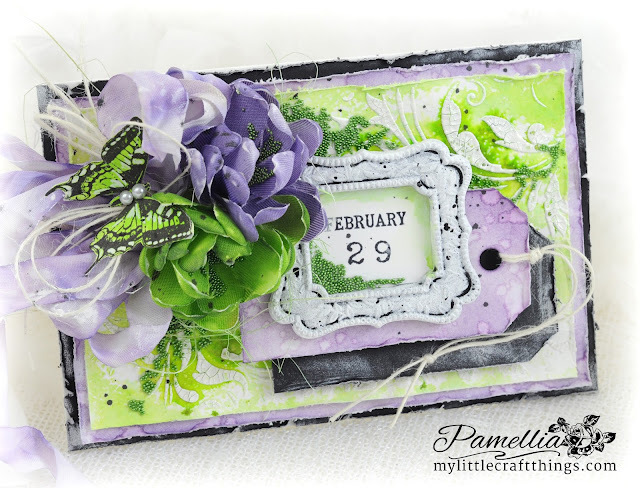 WOW this is absolutely gorgeous Pamellia, I love these colors together!! 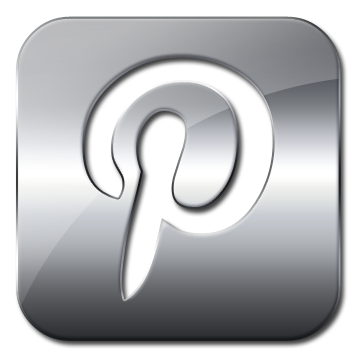 Fabulous videos, I loved watching you create your ribbon flowers, amazing! Every time I watch one of your videos I say, "Omg, that's so beautiful!" and I run to my crafty area to make something similar.....and every time I'm like, "*wail* Failed again!" Gorgeous card, as always. And those flowers! I can't believe all the work you put into them! They are so lovely.....but don't you burn the bejeebers out of your fingers when you make them?!? 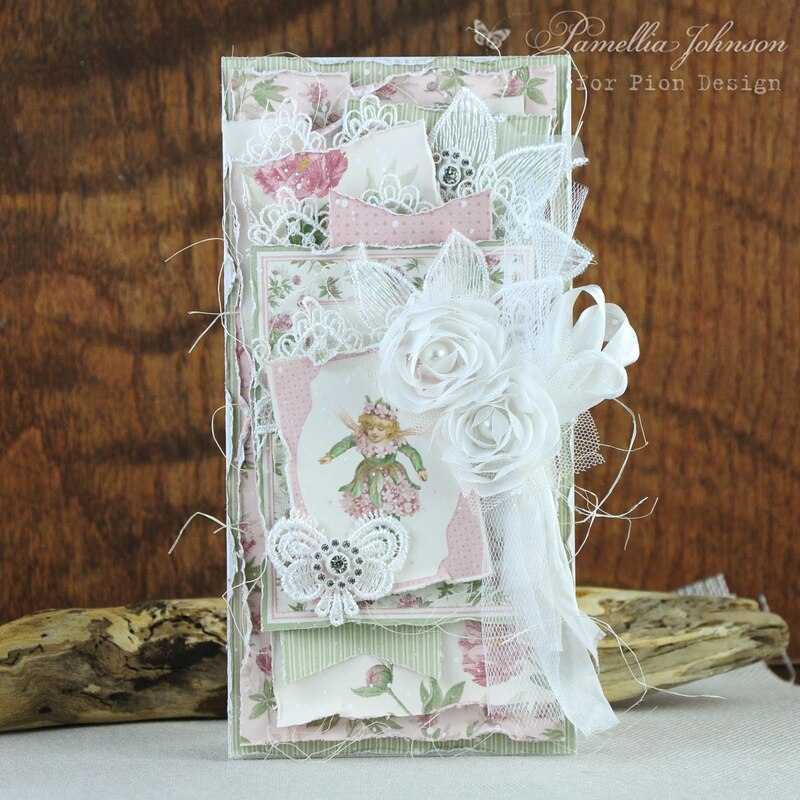 Beautiful inspired card! Thanks so much for joining JUGS for the month of February. Your creations were just stunning each and every week! It was our pleasure having you Guest Design with us! This is stunning Pamellia, gorgeous colours and fabulous texture and dimension. This is absolutely stunning. Thanks so much for sharing your talents with us at Really Reasonable Ribbon in our Celebrations Challenge. I love your art, and hope that you will join us again soon. P.S. 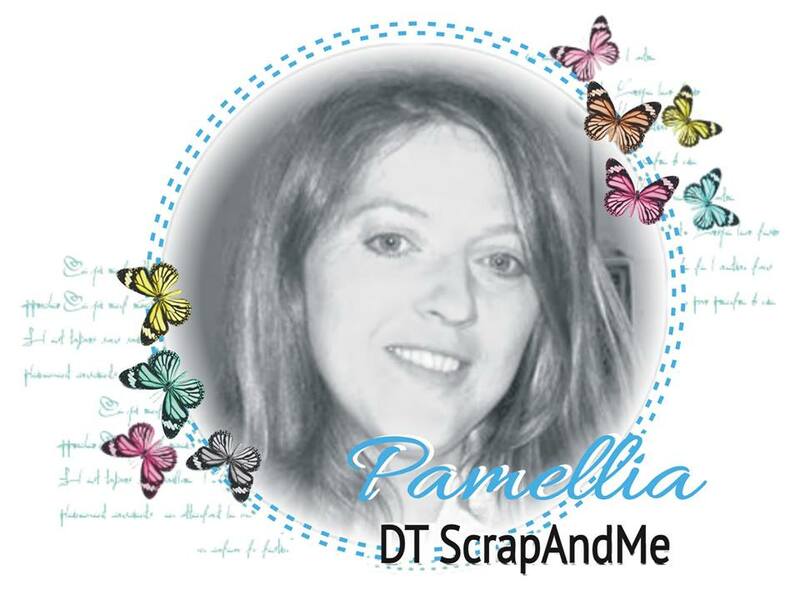 I'd LOVE to have you stop by and share your lovely creations with us at Word Art Wednesday. We're always Anything Goes, and our prize this time is $25 to Simon Says Stamp. Come, and join the fun. I'd really enjoy having you share your talents with us. Delicious colour combo on this divine card and the florals are amazing. Terrific video. As I said last time, had fun with a heat tool but I'll have the fire brigade on standby with a lighter lol! Mind you, I manage to seal the ends of my bows with a lighter without burning the house down yet! Welcome to the brood Chocolate Charlie. Holly Smokers Pamellia!!! FABULOUS...love the colours and all your gorgeous detail!!!! You NEVER cease to AMAZE me my SO VERY TALENTED friend! Love all your scenic pics...I should start taking pics of the birds and squirrels in backyard too...not sure that I have your photographic abilities though! Have a wonderful weekend Pamellia! An absolutely stunner of a card, wonderful colours, great design and those flowers are incredible - two great videos too. WOW WOW and then some! Gorgeous card, and such a great way to combine those bold colors!!! I checked out the videos, gave them thumbs up :) and will definitely try to make those flowers!!! Need some variety and don't like to buy flowers. 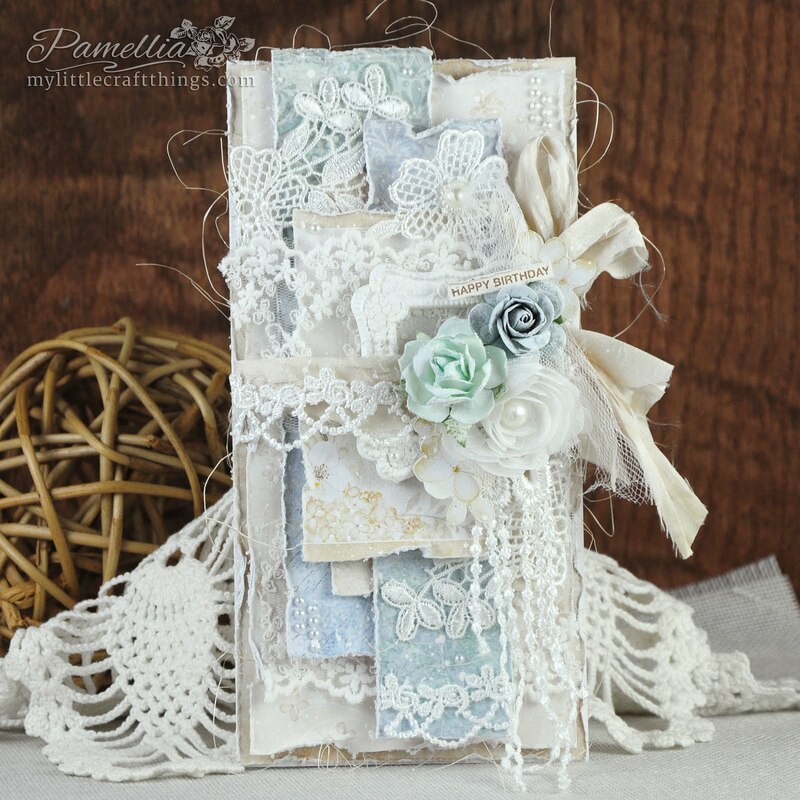 Gorgeous card again Pamellia, stunning colours and textures, love the layering of all your gorgeous elements. Great photos again, that tunnel looks spooky to me..
Off to watch your videos. Beautiful vivid colours and a totally different colour combo to what I expected, I really love it. Will take a peek at your video tomorrow as it's late here now but looking forward to seeing the process and how you make those beautiful flowers. This card just looks like Spring! The videos are great, thank you. I, too, like the "ta dah" at the end. Also, am wondering how you keep from burning your fingers and going "Ow! Ow! Ow!" when attaching the petals with the glue gun. A beautiful card and flowers! Gorgeous, Gorgeous, GORGEOUS colors and amazing flowers! 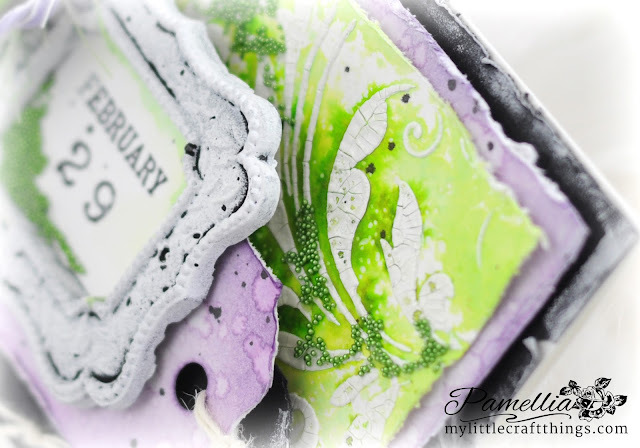 I love that bold Twisted Citron background and those microbeads are just the perfect touch! I can't wait to see the videos! I'm still behind on these with so little time to spend in front of the computer these days. But that is for me to look forward to! I do like your bold angel side! Hugs! Ahhhhhhhhhhhhhhhh - so in love with the GORGEOUS green on this card Pamellia. Against the white and the purple - it just looks LUSCIOUS... well - the entire card is SPECTACULAR. I really believe this is one of my favorites of yours. TWO tutorial videos - my gracious - what a thrill. Thank you so much. You are such a super teacher. Not to mention how easy they are to watch - super editor too! Well, hey = in my book your a just plain SUPER at everything. Where do you find the time girlie, love, love, love, everything and thanks for the tutorials. Off to have a look. WOW such a beautiful color combination and love the beads ! Beautiful Pamellia!! Wonderful colours too! 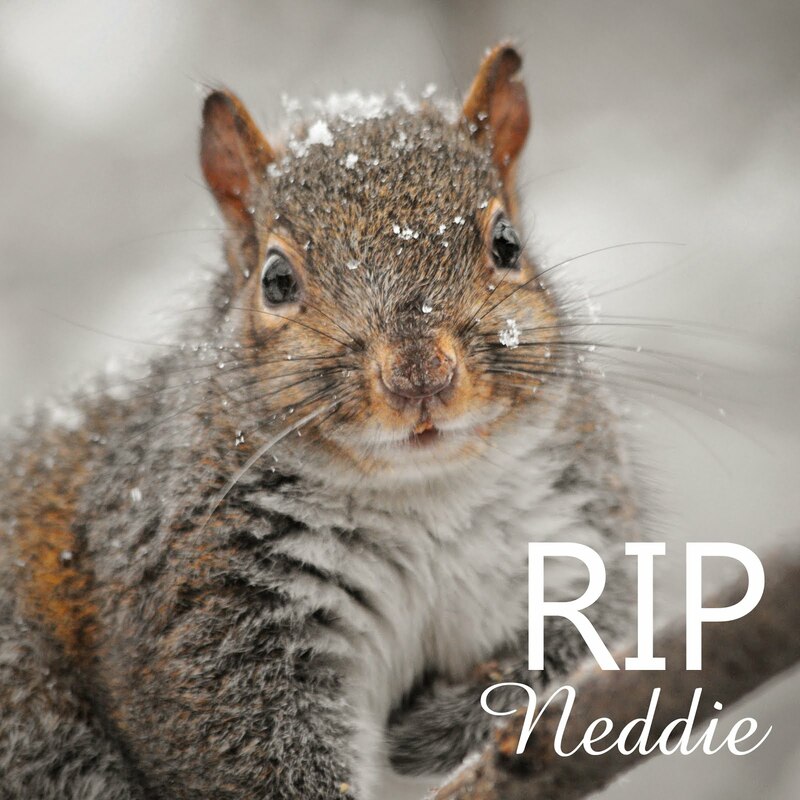 Hello to you new squirrel! I was nearly hypnotized watching you create both the card and flower. What a glorious set of videos! 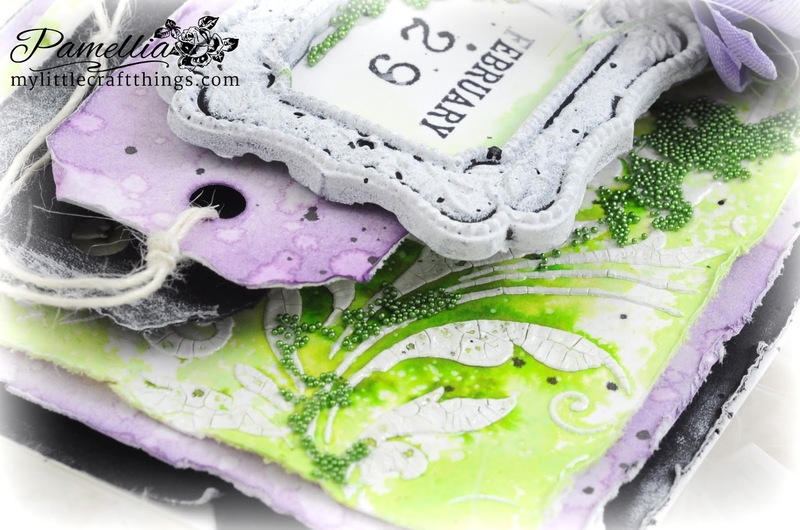 The colors are fabulous...they shout spring, and the distressed layers are wonderful. You do such gorgeous work! I'm a huge fan! 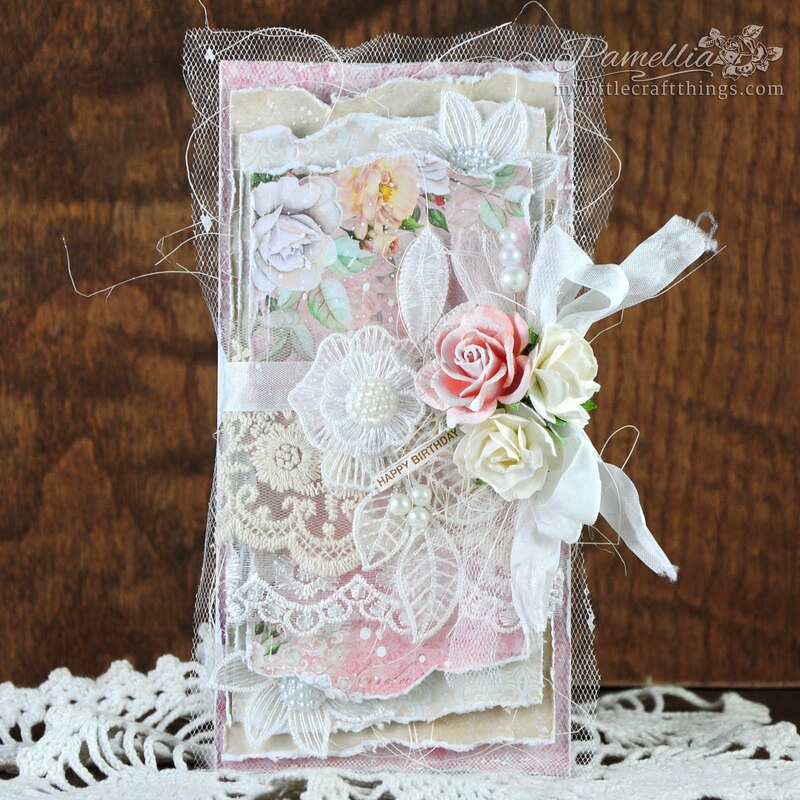 Such a pretty card Pamellia! Those blossoms are beautiful! Love all the texture and micro beads! Absolutely GORGEOUS, love the colours and the beads and your flowers and the tag and everything. 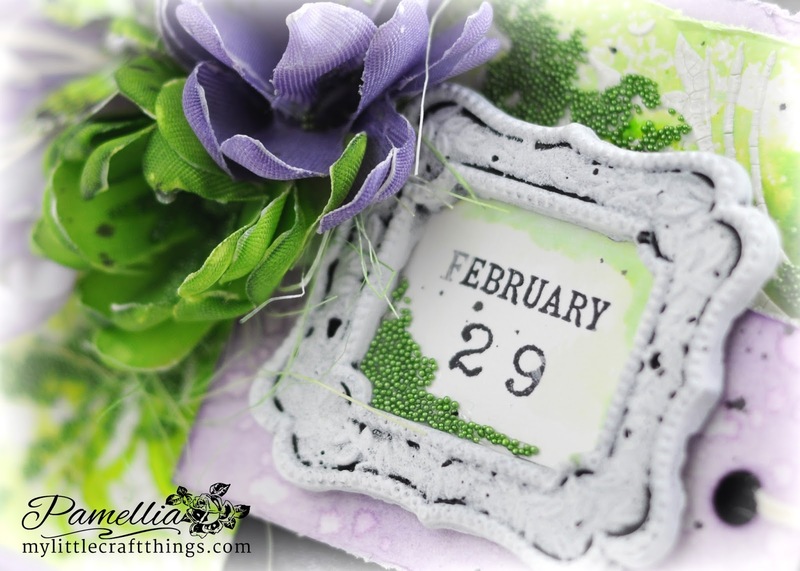 Love the idea of the Feb 29th too, it will make this an unusual card, hope you find someone with a birthday for that date, it would be awesome for them. 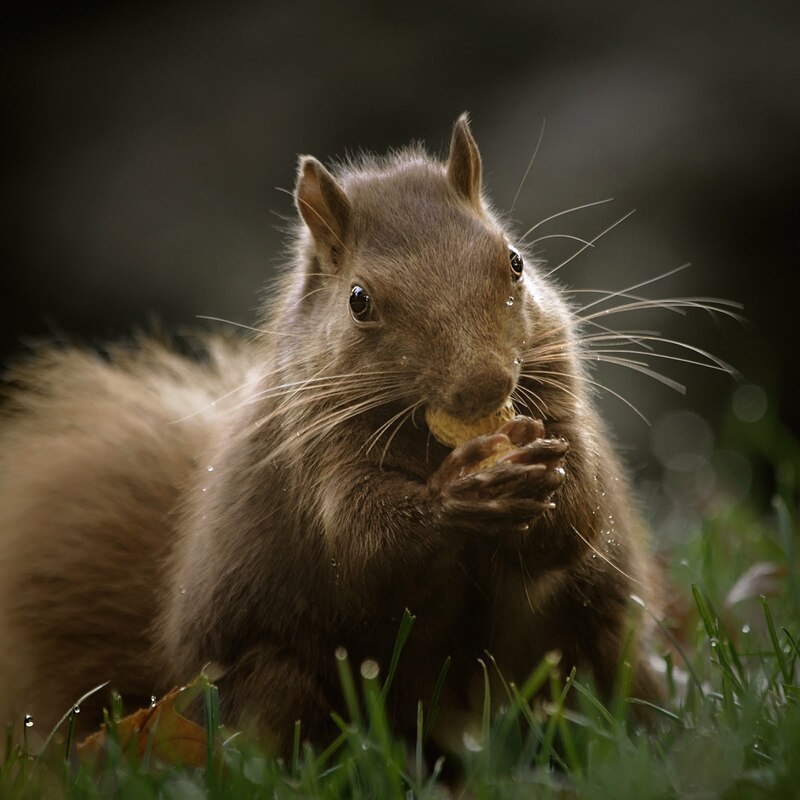 Fabulous photos and what a cute colour on a squirrel. It's just so beautiful, Pamellia!!! I love how you incorporated those microbeads into your piece--I have tons of those things and never know how to use them--you are SO inspiring my lovely friend!!! Thanks so much for sharing your gorgeous work and have a GREAT day!!! 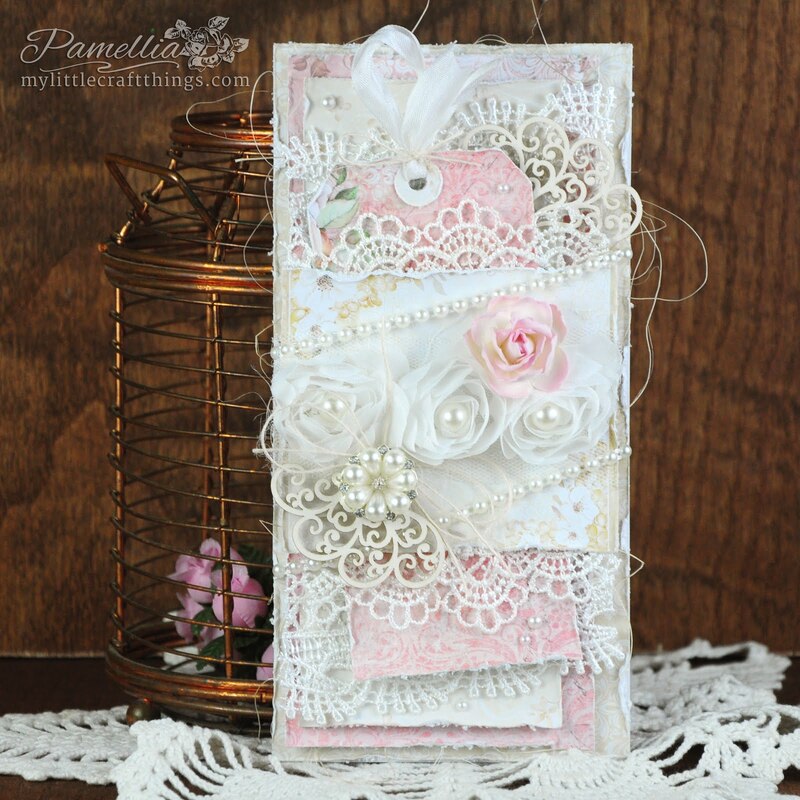 A wonderful card Pamellia and two amazing videos! You must have the patience of a saint to make those flowers, - wow so clever! Amazing and just fabulous. Just watched both your videos. You make it all seem so easy. Love those flowers and the butterfly is gorgeous. Thankyou or fluttering by my challenge. Hugs Mrs A. Another amazing piece of art. 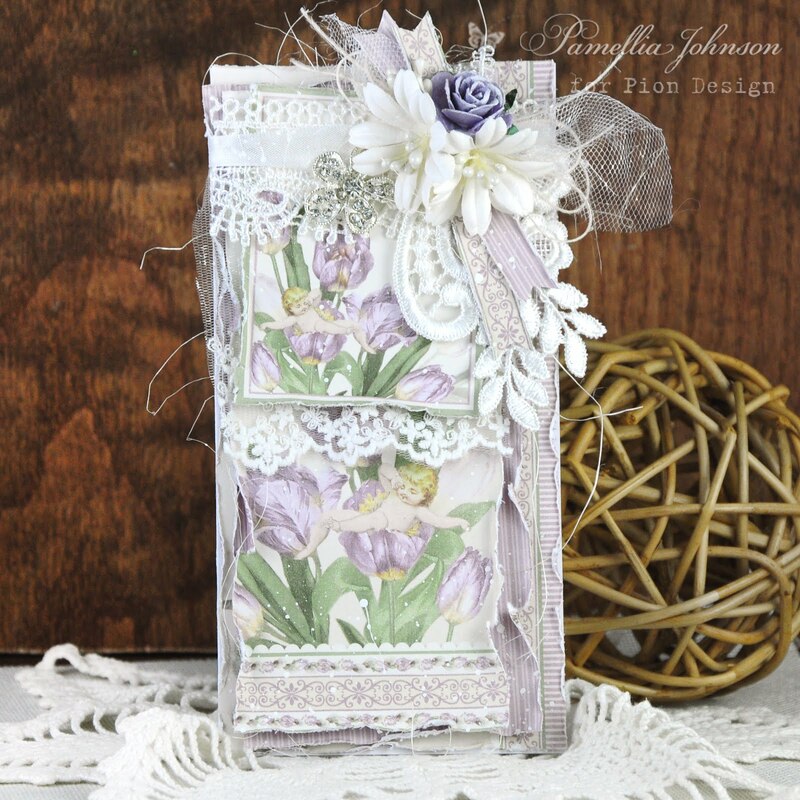 I have enjoyed looking at your creations each week as our Guest on JUGS. So many beautiful elements and love how you have showed us in detail. Hope to see you with us again soon. cudna praca :) Dziękuję za wspólna zabawę na blogu It's just fun! Love watching your creative process on the card and the flower. Just gorgeous. I am going to try something like this someday. Wow, drop dead gorgeous, love how your manipulate the beads on this beauty. Simply striking with so many details, that are eye catching. 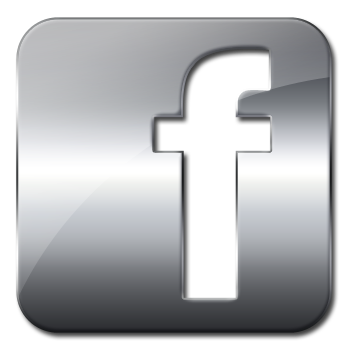 Thanks for joining in on the fun at Tuesday Throwdown. We look forward to seeing you again. LOVE the theme, and the colors! Gorgeous bead use as well! This is stunning Pam! I so enjoyed the video too! Thanks for being with us this month at JUGS, you have been an incredible GD! 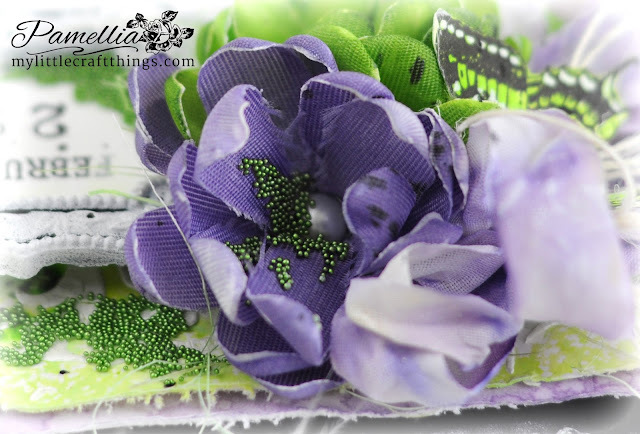 I love the lilac and green.. It's really stunning! Thanks for being with us this month at Just Us Girls! We've loved having you! What an amazing card! I love the bright green with the purple! Stunning! Thanks for hanging out with Just Us Girls this month! We thoroughly enjoyed having you! This is so gorgeous! I love how you added the purple with the green. So many amazing details on this. I just love your style! 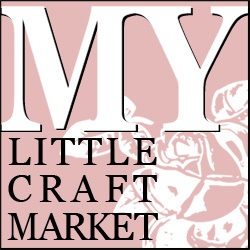 It has been such a pleasure having you with us this past month sharing all of your awesome creations. What a fresh and stunning colour combination of purple and green - an amazing project and always super to see your videos Pamellia! 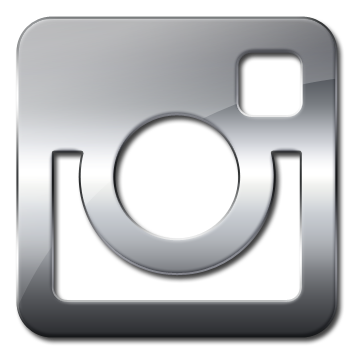 Love your photos as well! Wonderful! Just awesome- your colors are incredible!!! I love the green ball/beads and your flower and frame...and then the butterfly...Oh the details are so nice I will come back and watch your video when I arrive home- flying from Tx to Chicago today and held up by the weather- great time to catch up on all of the blogging I have missed : ) Thanks for sharing your pictures. 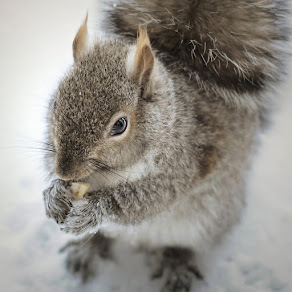 My husband loves, loves squirrels- he also names them- so cute! Whoa, I really love the purple and green, it looks incredible, so vibrant and colours pick out so much detail. More fabulous flowers and your mirco beads look so organic, almost as if they are alive and flowing over your card. I have not had time to watch the videos yet, I am saving them for the morning when I will not be disturbed. Such a treat. 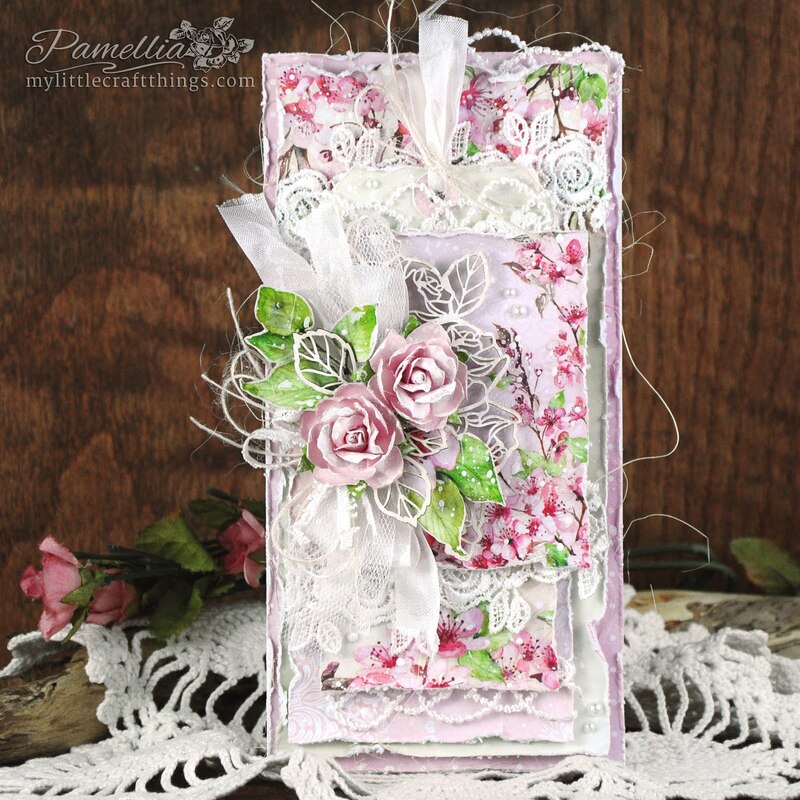 Beautiful card Pamellia, the colours look stunning. Will check out the flower video when I get home as they look fabulous. Oh Oh WOW WOW Pamellia. All your vibrant colours popping all together to creat such a beauty. Faboulas flowers what a make...must go a get my lighter and have a go. You are just too cute my dear!! 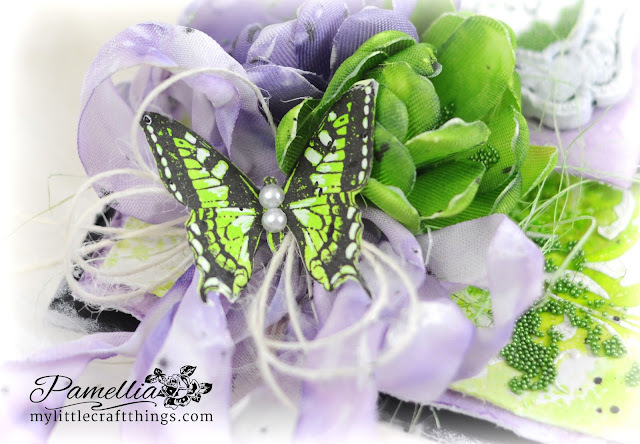 I do love that purple and green combo! 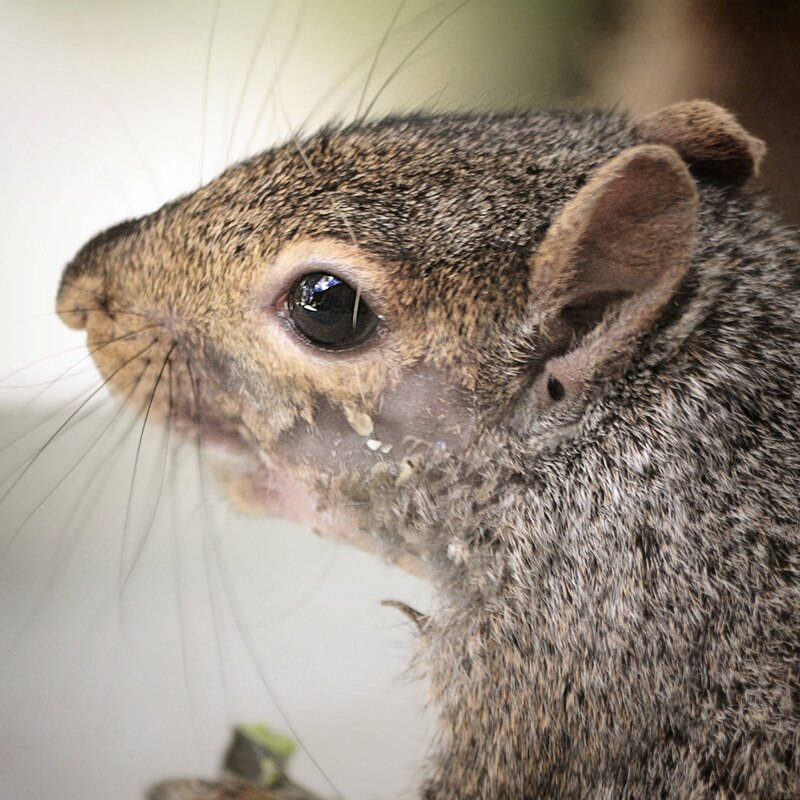 Your photos are always wonderful to view and those squirrel babies are just to sweet! sooooo pretty and so glad u joined us for the RRR challenge! What glue did you use for the microbeads...I have a whole bunch of those from Martha stewart and need to try them again! Another stunning card. I love your purple and green colour combinations and the micro beads add some lovely texture. The two video tutorials are brilliant as well. Sally.x. Śliczna praca, i jak super pokazana. Dziękuję za wspólna zabawę na blogu It's just fun!